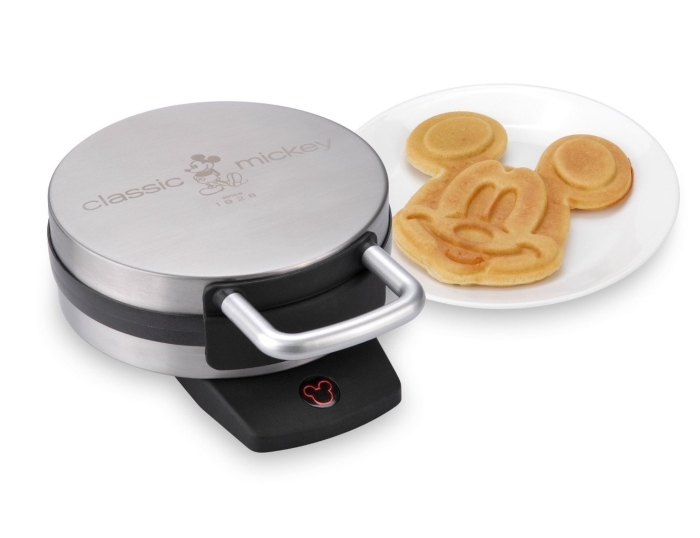 Serve Mickey Mouse waffles to the kids and the kids at heart with the classic Mickey waffle maker. Bakes an approximately 7″ waffle in the shape of Mickey. The nonstick coating makes baking and clean up fun and easy. 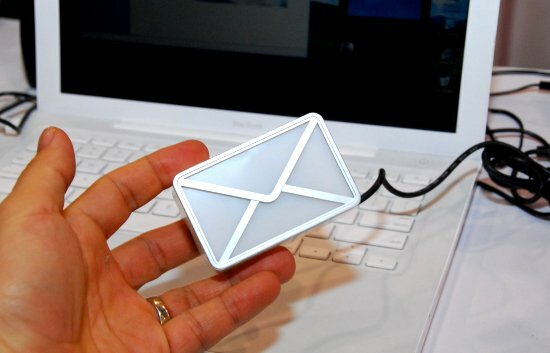 Even the indicator light adds a touch of fun in the shape of Mickey. The brushed stainless steel finish and laser etched logo bring a bit of elegance to the kitchen.